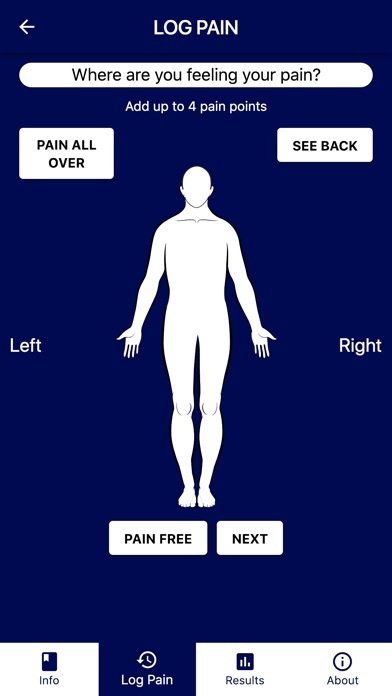 Pain & Opioid Safety serves those who suffer from pain and are looking for resources to learn and rely upon as well as a effective assessment to track their pain. 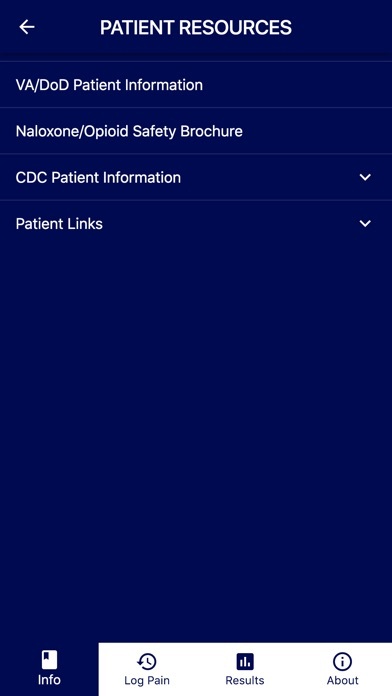 This app also contains tools and material for the users and providers of pain medication including Opioids that could save lives. 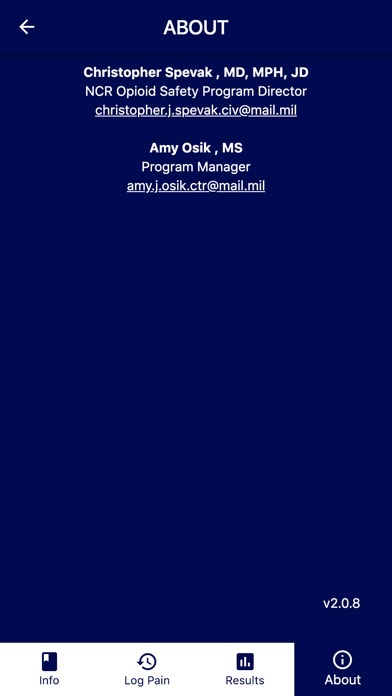 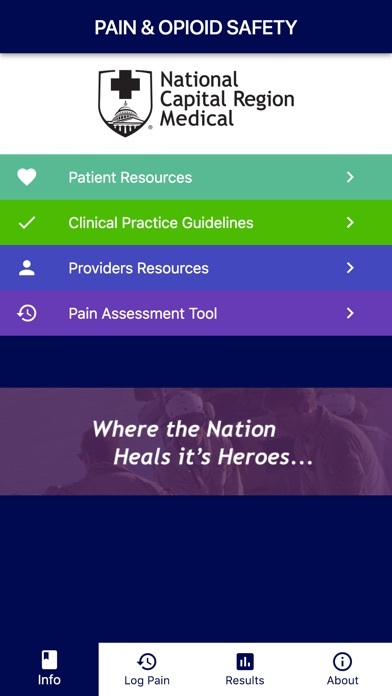 This app includes a Pain assessment and tracker, Clinical Practice Guidelines, a point of reference for Opioid training for providers, and helpful information/FAQ for patients using Opioids.